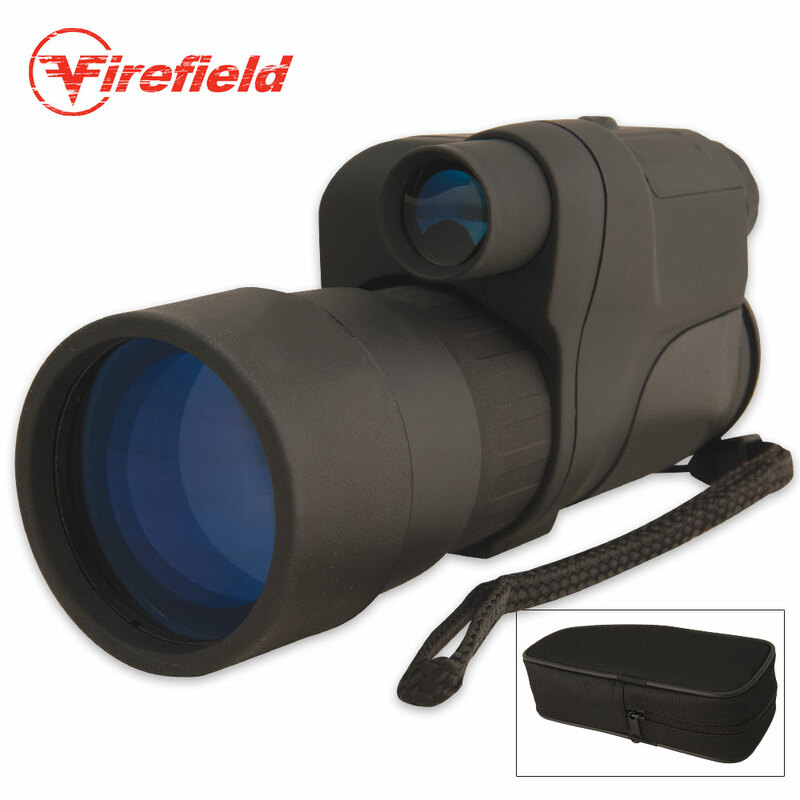 Firefield Nightfall 4x50 Night Vision Monocular | BUDK.com - Knives & Swords At The Lowest Prices! When night falls, you never know what the cover of darkness may be hiding; with the Firefield Nightfall 4x50 night vision monocular, you can see in the dark and stay hidden! Using the most advanced infrared technology in its category and paired with a high resolution intensifier, the Nightfall transforms barely navigable low light and nighttime situations into a whole new world of adventure. A durable, yet lightweight, rubber armor body protects the unit and gives the user a comfortable gripping surface, perfect for extensive use. 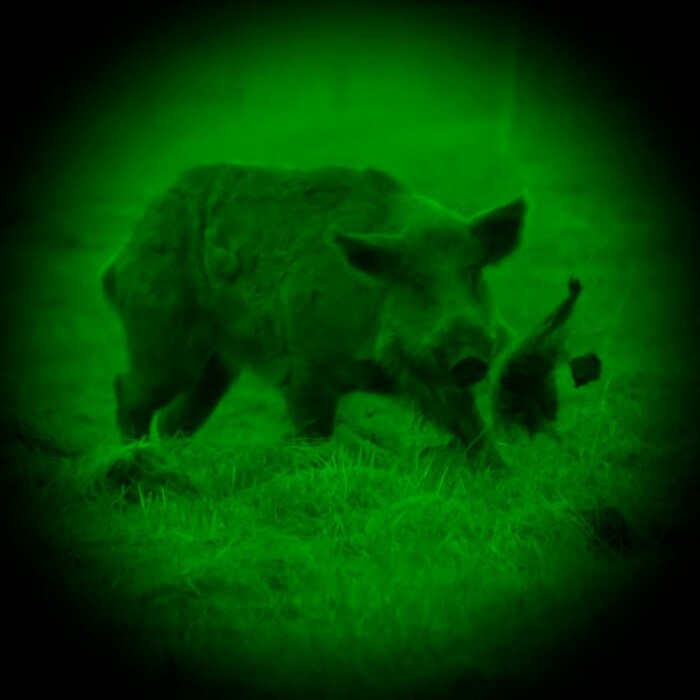 With long range viewing capabilities and a lengthy battery life, this easy to use night vision monocular is perfect for a wide range of recreational and professional uses. Includes a carrying case, lens cap, hand strap and a lens cloth. I bought these and used them for the last six wks. They work better than I expected. It has 2 focusing points, the front lens and the eye lens. the eye lens sharpens to a clear image. I use these every night while on duty to spot trespassers and drug mules. I can see clear crisp images at over 300 yards in low light without the IR. sometimes the IR has a halo effect going on but I almost never need it, and the haloing clears up on its own in a couple minutes. sometimes when 1st turned on there will be some snow but it clears up too. always read directions before doing anything. Nice unit for the money. IR works well and it's light and easy to use. Lot's of fun and very useful out where we live. I am familiar with night vision, can not afford high dollar NV, but i was surprised how well this unit works. a good investment for the money, reasonably clear, the ir works like it was designed to. if you are looking for two or four legged critters this will give you a little advantage, now to find something reasonable for a 7mm. not a bad view .stars really bring it out. I use my monocular to see what animals are coming to my feeders at night. 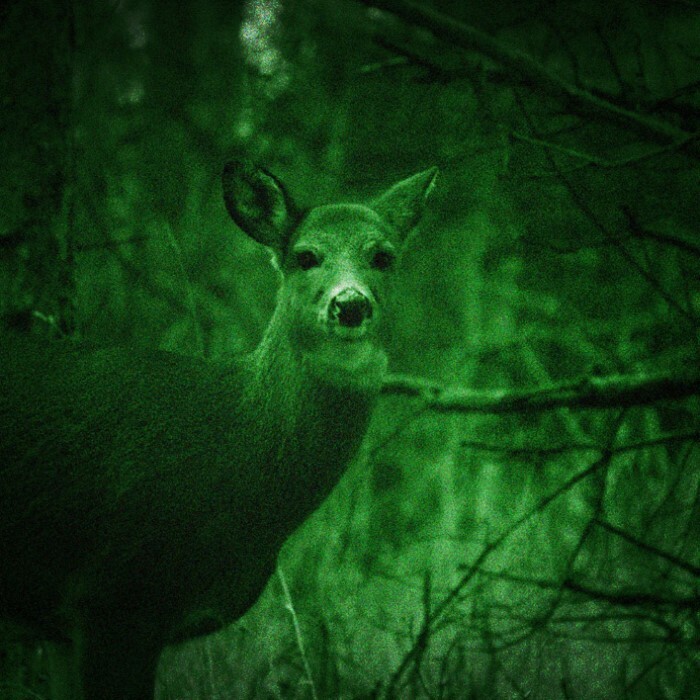 It works great and I would recommend it to anyone that wanted a night vision system.